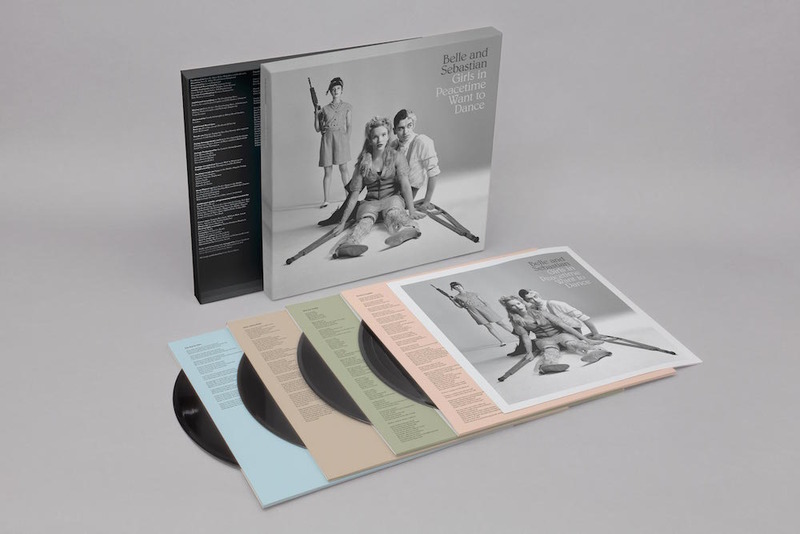 Hello, would you like to win a Belle and Sebastian box set, Liverpool SoundCity festival (headlined by B&S and Flaming Lips) tickets, and hear 'The Party Line' remixed by The Cyclist? You've come to the right place. If you loved that remix, check out more of his tracks and reworkings over on soundcloud.com/the-cyclist. Would you like to win one of these delicious looking Girls In Peacetime Want To Dance box sets? This 4LP feast of vinyl comes with two extended mixes and four bonus tracks (two of which are exclusive to this format) plus download codes. 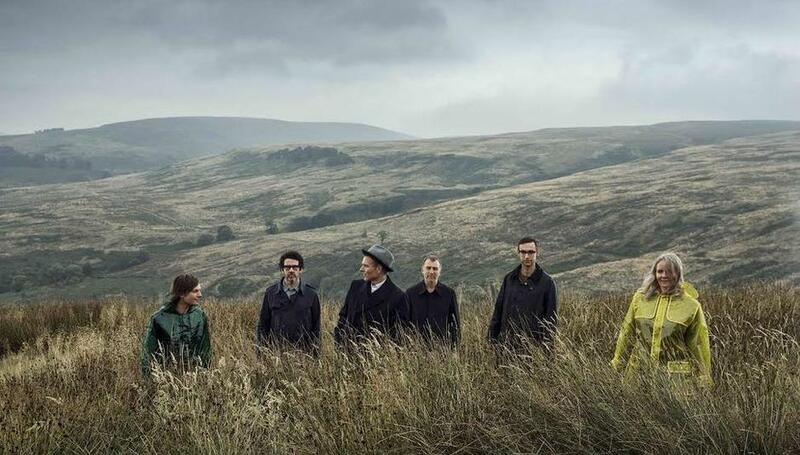 For more info about Belle and Sebastian's latest release or to purchase a copy visit the Matador Records store. To enter, simply join the DiS mailing list and our editor will contact a randomly selected new subscriber around midday on January 18th. To ensure someone in New Zealand doesn't end up winning tickets to a festival in Liverpool and for those of you already on the mailing list, we've separated these two competitions. SoundCity is a city-based festival and music biz conference that takes place each May, which this year takes place in a new location at Bramley Moore Dock. The line-up always mixes the best new talent with some cult heroes, and this year they've already revealed The Flaming Lips and Belle and Sebastian as their first two headliners, and revealed Mark E. Smith as one of the speakers at the conference. If you would like to attend, hit up liverpoolsoundcity.co.uk for tickets or simply share/retweet this competition on Twitter for your chance to win a pair of tickets to this year's event. This competition also closes on Jan 18th and a winner will be selected at random from tweets and retweets.